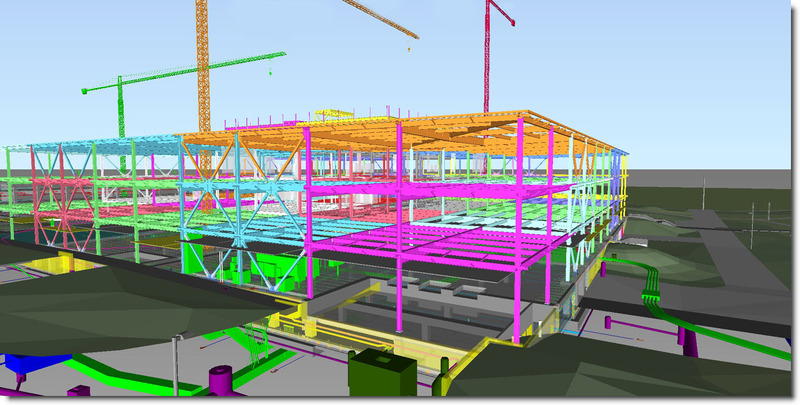 Turner Construction released their ground-breaking BIM Site Safety article in May 2012. 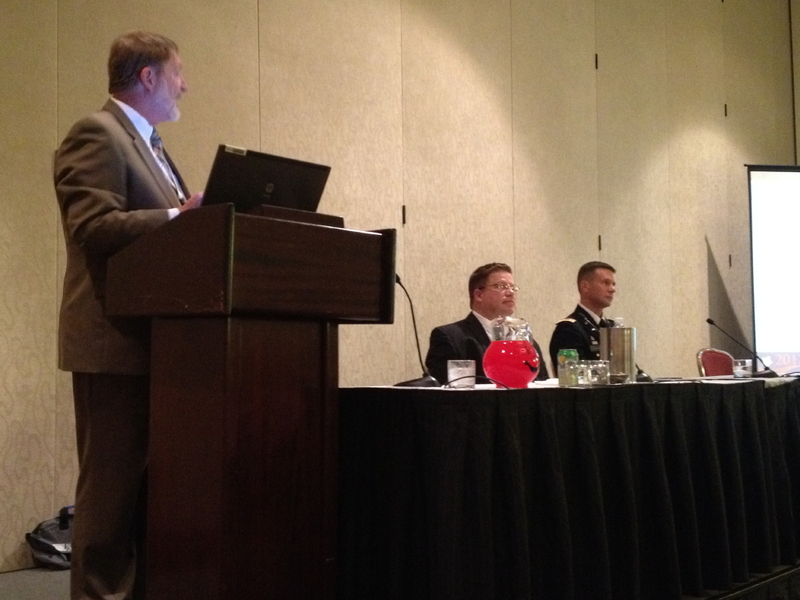 In August 2012, Turner Construction, provided a BIM Design-Build Healthcare Success Case Study for the Fort Benning Hospital at our DBIA - Federal Sector Conference in Washington DC. 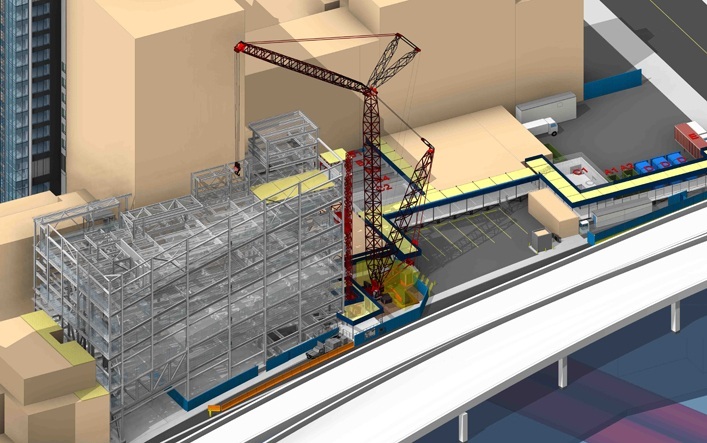 The Turner Construction case-study, shared how they used the hospital BIM model to provide a dramatically safer construction process for their workers. In addition, the revised process increased the Turner Construction worker's output twelve-fold; thereby improving the construction schedule. Turner Construction is using a BIM-based construction process; that delivers a dramatically faster process for installing MEP hanger inserts; while providing a substantially safer work environment for construction workers. The BIM process has enabled sub-contractors to connect geographically-position (GPS) technology and BIM facility files to create a way-finding, installation system. Turner teams collect hanger point locations; from the GPS coordinated BIM file (In the Office) for layout in the field. Traditionally, MEP hanger inserts were installed from the underside of the deck; after the concrete topping was poured. We used a ladder (Less safe), drilling up into the underside of concrete. 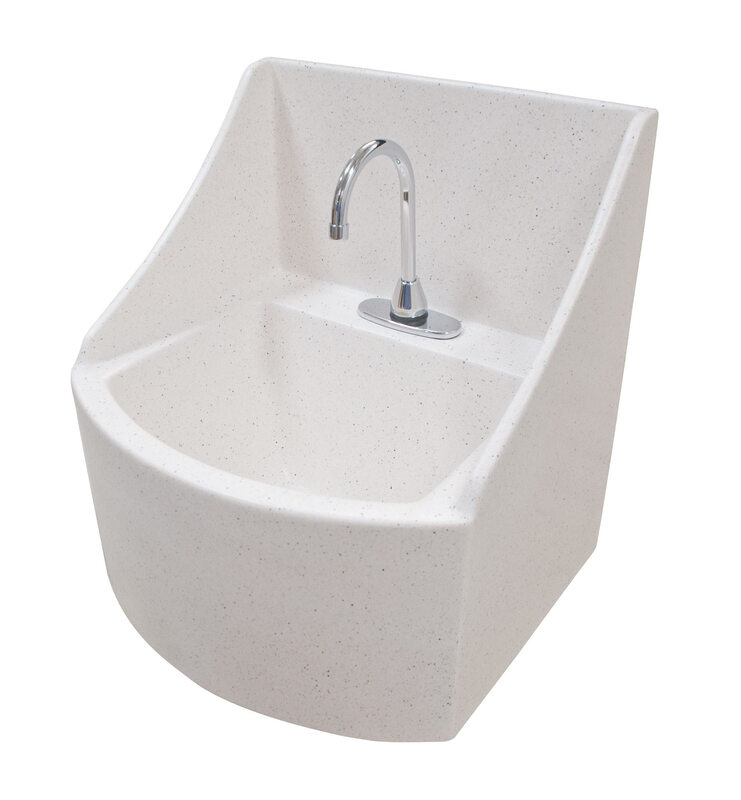 One worker could install approximately 20 holes a day. The GPS \ BIM-enabled process, empowers a crew of 3 workers to install (From top of metal deck and walking with no ladder needed– (Safer) to install 750 hanger inserts\day. Installation is much faster and safer – Simply walk to a hanger insert location using the GPS device --and screw in the threaded rods for pipe hanger racks, cable tray, electrical conduit racks, etc. This is an excellent example of a time-saving, safer, and more efficient process to install 100,000+ hanger inserts into metal deck before concrete topping is poured. 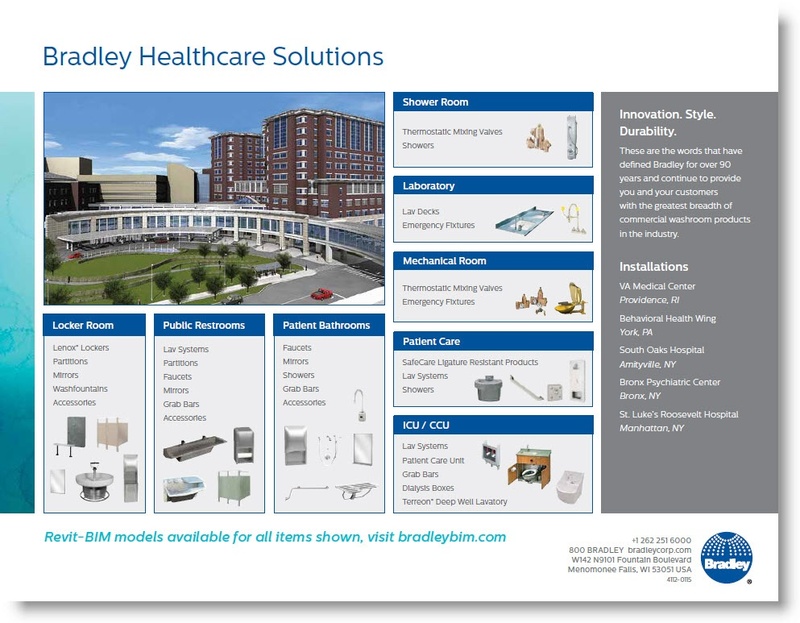 HealthcareDesign Magazine article (Dec 2012): Is Healthcare Next to See a "Game Change" in Modular Building? 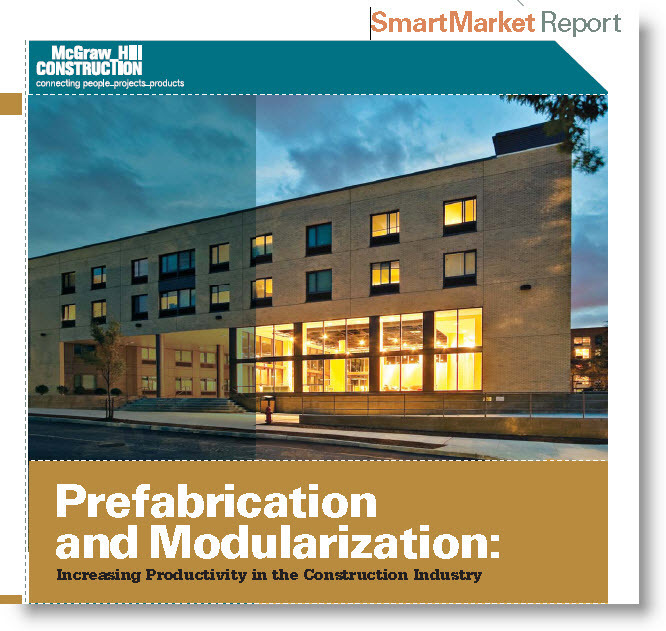 compares the successes of modular, prefabrication design-construction projects of private developers with recent healthcare projects. Excerpt: The source of the excitement was the use of modular building components—prefabricated pieces, whether for patient rooms or MEP racks—being built offsite and then brought into a facility for quick installation. Not only did the jurors note the innovation involved in thinking outside the box, but also the inherent benefits that come with it, like shaving time off the schedule, reducing construction waste, lowering labor costs, and heightening quality. 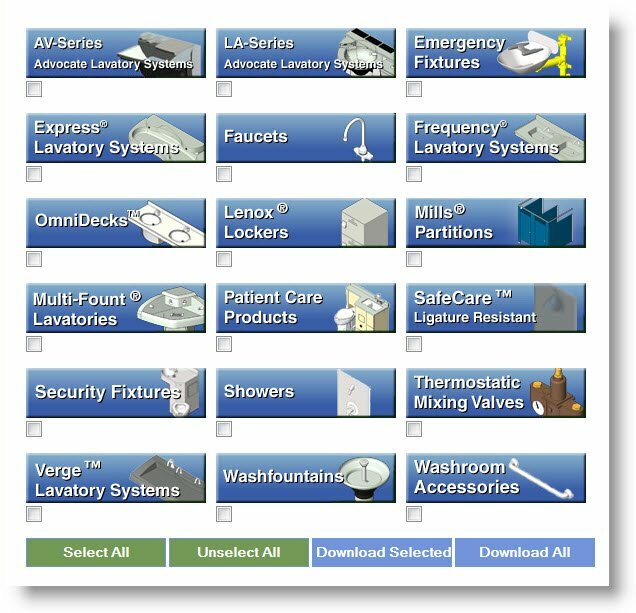 Read the complete article to obtain project links to both the healthcare and private projects successfully implementing modular, prefabrication processes.